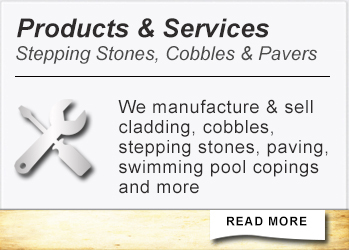 ROCK SMART manufacture & sell cladding, cobbles, stepping stones, paving, swimming pool copings, rock face floor tiles etc. 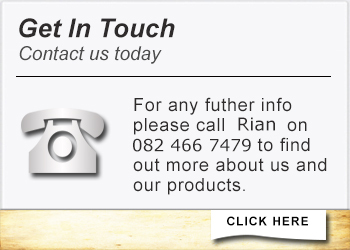 from our shop in Zambezi Drive Pretoria and Linvelt str Wonderboom. 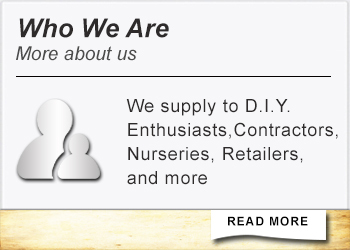 We deliver in Pretoria, Centurion, Brits, Hartebeespoort, Cullinan,Soshanguwe, Mamelodi and Hammanskraal areas.